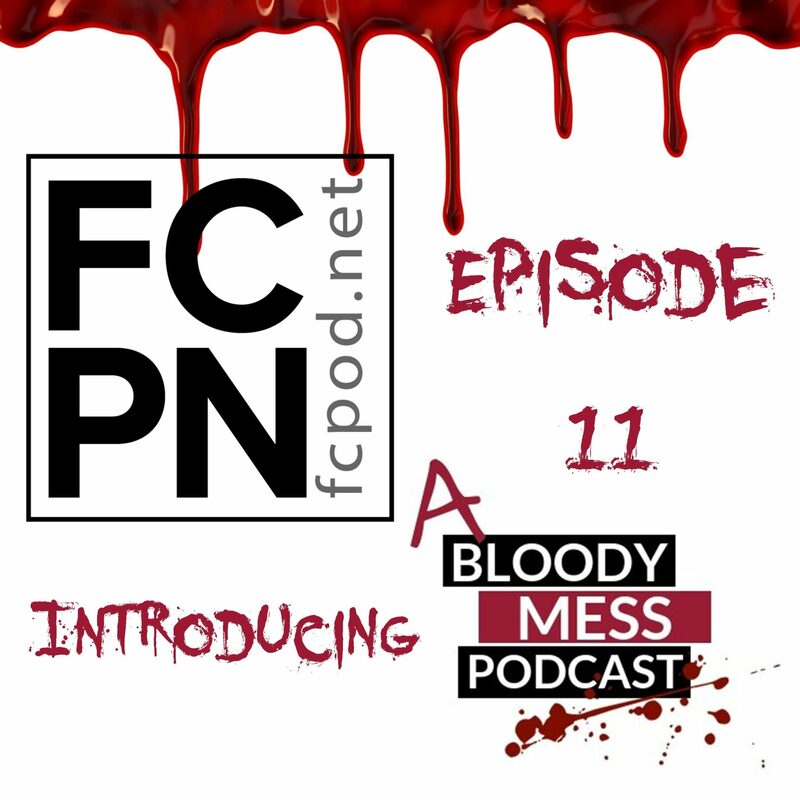 In this episode, David is joined by special guest co-host Hollie to talk to Chen & Jim about their new podcast “A Bloody Mess Podcast” – the latest podcast to start up with the Fair City Podcast Network. We discuss why they decided to do a podcast on serial killers, some of the upcoming topics for the show and learn who replaced Mrs White in the modern version of Cluedo! As always, thanks for listening – any and all feedback is always welcome.